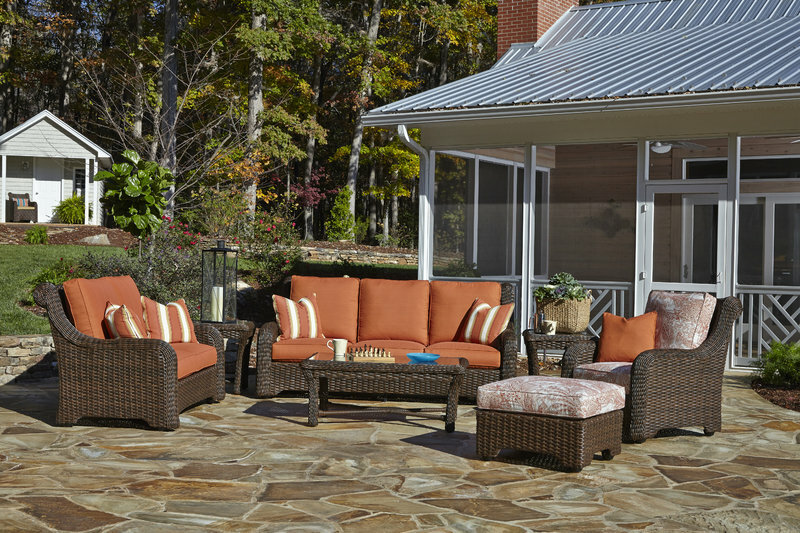 The Laurel collection features high-back comfort and transitional styling with a classic rounded arm cap that flows into the swirl back medallion. The rich Saddle finish is a warm, distressed deep brown with darker high lights. Perfect for any setting.